MEDICAL CLEARANCE MUST BE GIVEN PRIOR TO RETURN TO PLAY. 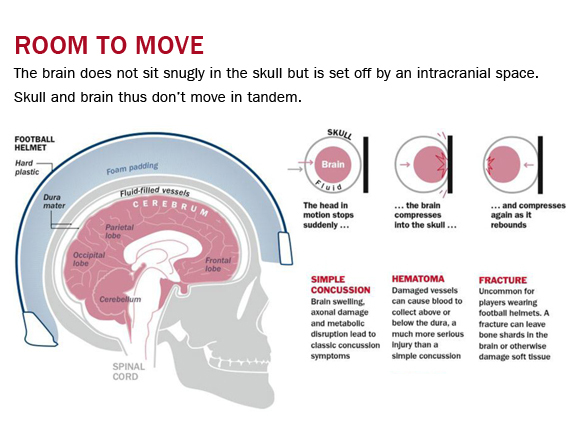 The OATA strongly encourages concussion management be under the supervision of a professional sport health practitioner such as a sport physician, certified athletic therapist and or a neuropsychologist. Any Athlete suspected of having a concussion should be removed from play, medically assessed, monitored for deterioration (ex. not left alone) and should not operate a motor vehicle. Charles Tator is the director of the Canadian Concussion Centre, Toronto Western Hospital, professor of neurosurgery at the University of Toronto and a board member of Parachute Canada. Today in Ontario is the first Rowan’s Law Day – a day to remind us that concussions are important, and that this invisible injury can be managed better than it was in 2013 when Rowan Stringer, at the age of 17, died after suffering multiple concussions in a short span from playing rugby. Today and every last Wednesday in September, teachers, coaches, school principals and sports league administrators in Ontario will have the opportunity to remind young people about telltale signs of concussions, such as headaches, dizziness, light and sound sensitivity or 60 other possible symptoms that may indicate that you need to take yourself out, or be taken out, of the game or practice and get checked by a medical doctor. The OATA is in full support of the Petition for Rowan's Law and stands with MPP Lisa Macleod's on the Coroner's Request Recommendations on Concussions. As Ontario's concussion experts we agree whether its Return to Learn, Work or Play, the issue of concussion identification, treatment and monitoring is one we are proud to address. 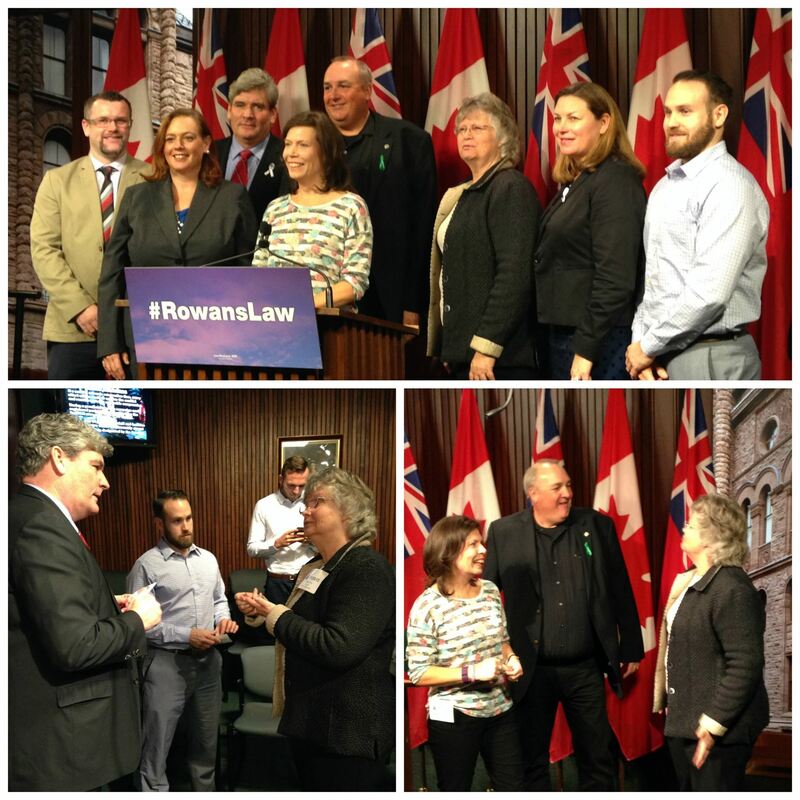 Learn all about Rowan's Law and Rowan's story at rowanslaw.ca.